As a Guest user, you can upload files to the SmartVault folder(s) to which you have access. 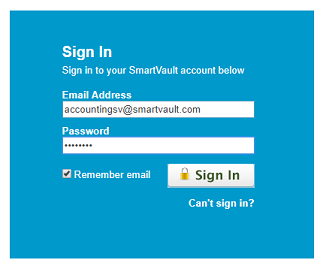 In order to activate your guest account and access SmartVault, you must have your account administrator invite you. If you have not received this invitation email, reach out to your account administrator and ask them to invite you. Note: If you are an account owner or a Tax Plan employee, your process for uploading files is different. 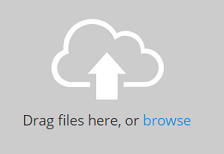 For more information, see Uploading Files Using the SmartVault Portal, and Uploading Files to SmartVault Using the Connected Desktop. 5. Click the tax year folder TY17. 6. Click the Client Source Documents folder. 7. Click browse to browse for the file or drag and drop it into the window. 8. Click Close. A confirmation message appears. Your CPA will automatically be notified whenever files are uploaded to your folder, so you don't have to let them know.